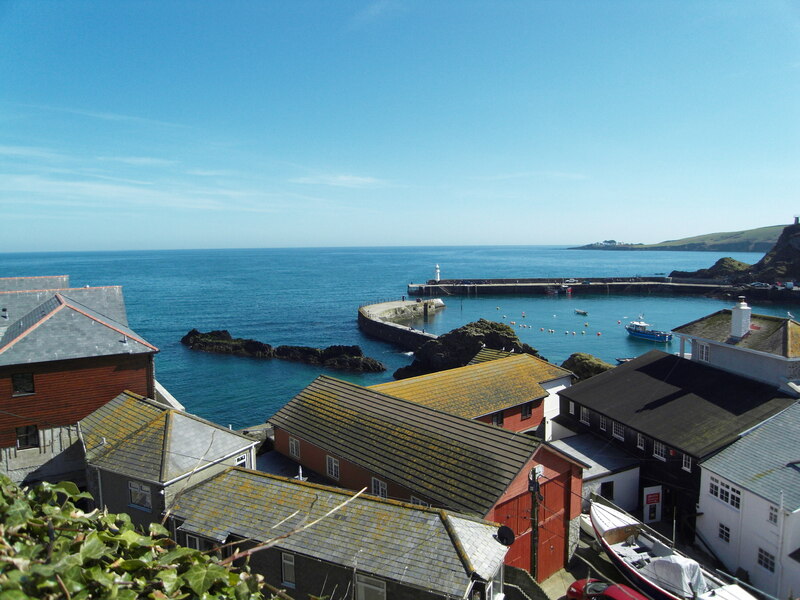 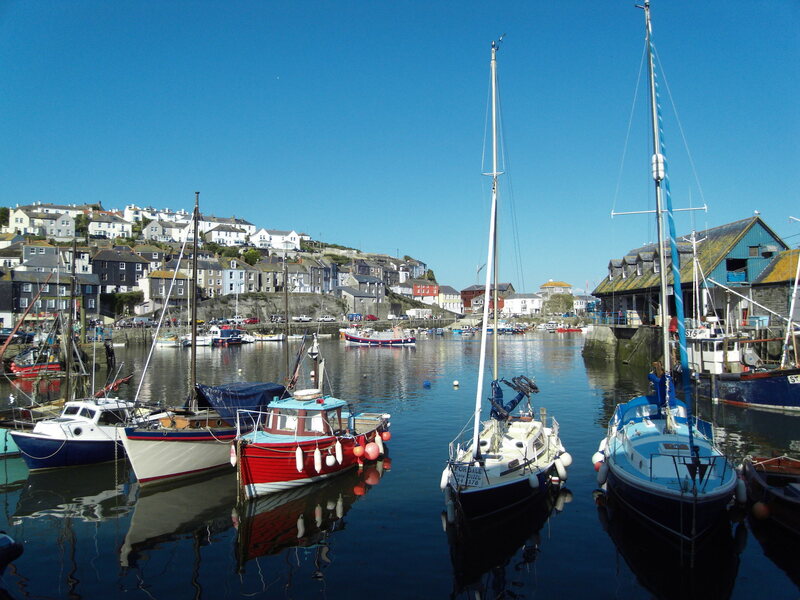 Wake up to stunning sea views, spectacular coastline and unique experiences on your doorstep with a holiday at Cliff Cottage, a comfortable, cosy 19th century fisherman’s cottage on the South West Coast Path above the bustling traditional fishing harbour of Mevagissey in South Cornwall. 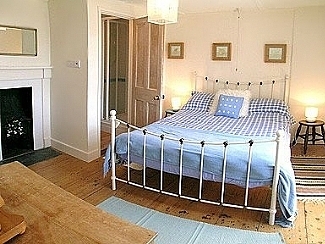 The cottage is in a fantastic location, set up on the cliff on the edge of the village, looking out over the sea. 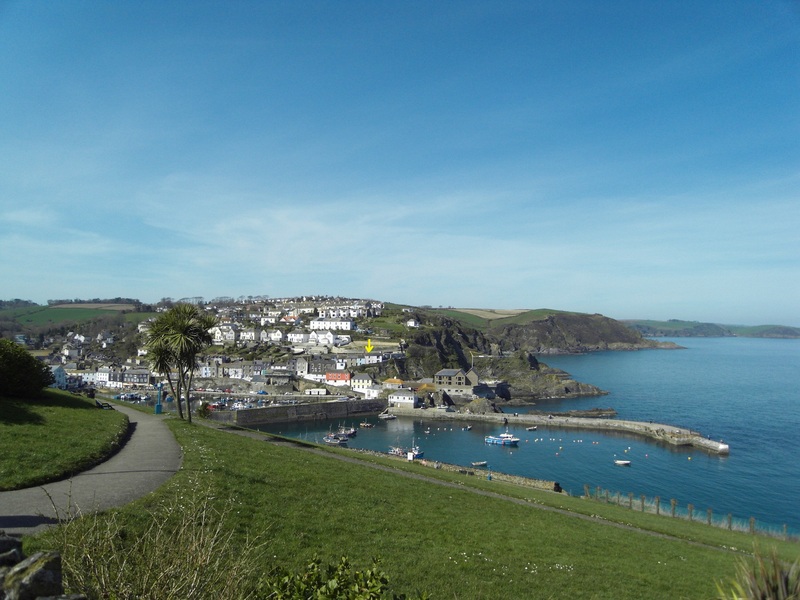 No cars can get up there, so it is lovely and quiet, and great for watching the boats go in and out of the harbour, yet only few minutes’ walk to the village shops, pubs and restaurants, beach and cliff-top park.